Hawk Eye exercises your visual precision, which helps the brain perceive what you see quickly and accurately so that you can recall it better. Visual precision is what enables you to remember details about what you saw in a movie, at a wedding, when house hunting, while birdwatching, and everywhere else you go. If you remember such details accurately, you can talk about them later and take action based on them. Here’s an example: Say you and your spouse spend a day looking at 10 houses with your real estate agent. At the end of the day, your spouse says to you, “I really liked the window on the front door of the house on Jay Street.” Do you know what he or she is talking about? Did you notice that door—and can you differentiate it from the other 9 doors—well enough to remember it and have a conversation about it? By improving your visual precision, you will be ready for situations like these, helping you feel sharper and more engaged overall. Hawk Eye challenges your visual precision by asking you to locate specific birds in your peripheral vision, even when they appear on screen for a very short time. At first, the birds are fairly distinct, appear close together, and are presented on a simple background. The bird pairs become more similar, challenging the brain to make finer distinctions. The birds spread farther apart, pushing your brain to see details farther from the center of visual attention. The background becomes more complex, encouraging your brain to spot subtle details even when the background interferes. 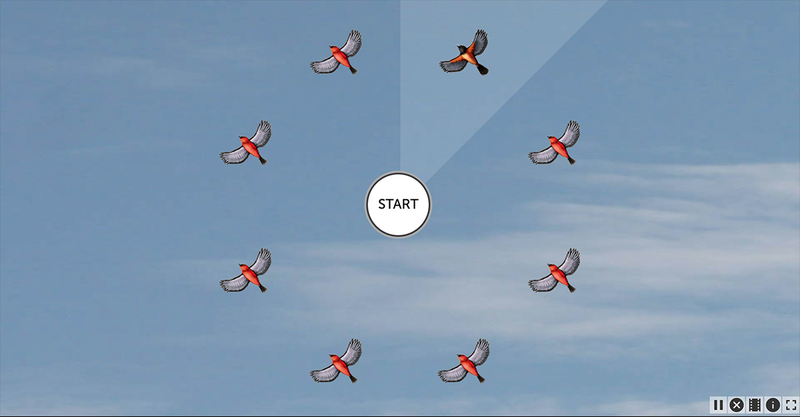 While the bird pairs, locations, and backgrounds change based on level, the time the birds appear on screen changes based on your performance. 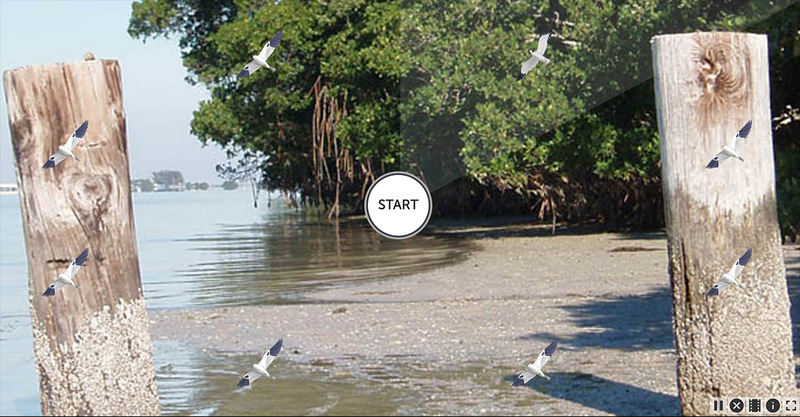 As you improve, the birds flash on screen for less and less time. Your score is in milliseconds. 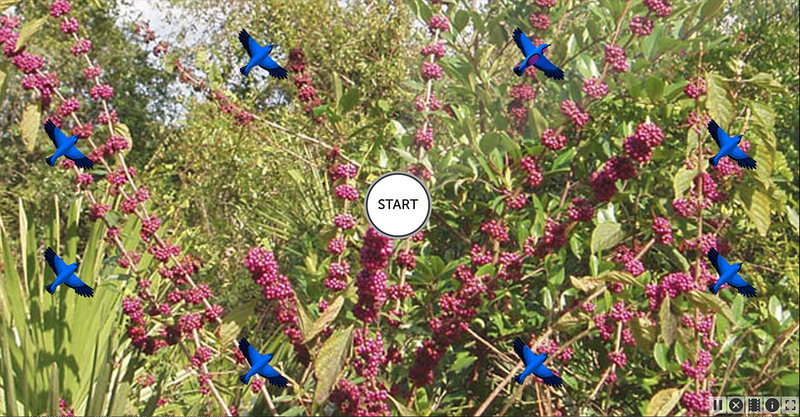 As you improve, the birds flash for fewer milliseconds, giving you a lower (better) score.